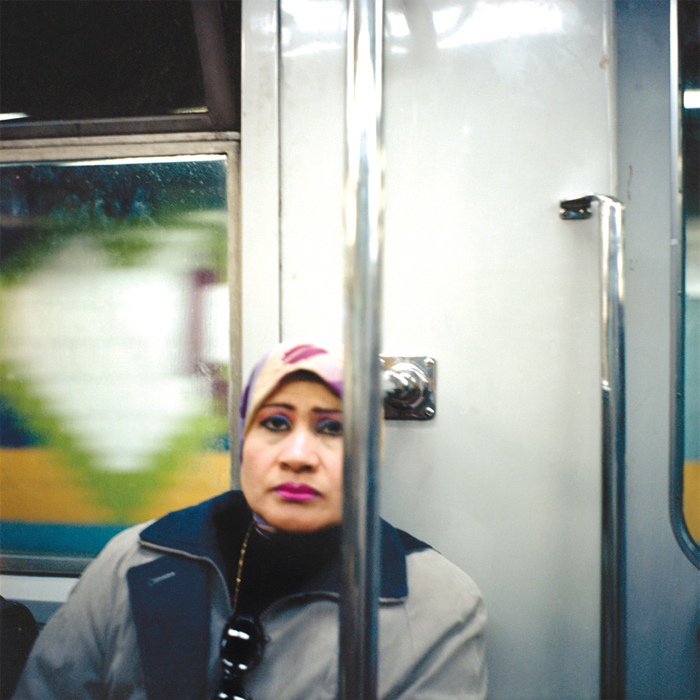 Rana El Nemr, Metro #21, 2003, ink-jet print, 39 3/8 x 39 3/8". From the series “The Metro,” 2003. THE QUINTESSENTIAL STORYTELLER IS, of course, Scheherazadea woman whose very existence is threatened, who reacts by concocting fantasies to keep her would-be executioner enraptured for a thousand and one nights. This legendary ploy underscores an oft-overlooked aspect of storytelling: It can be an act of resistance. The exhibition “She Who Tells a Story,” at the Museum of Fine Arts in Boston this past winter, powerfully evoked fabulation’s insurgent streak. 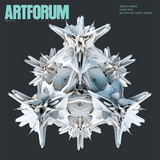 Twelve contemporary women photographers hailing from Iran and the Arab world deployed pictures not just as literal representations, commentaries, or aesthetic objects but as narratives of defiance.